Is your food safety expertise up to safe standards? 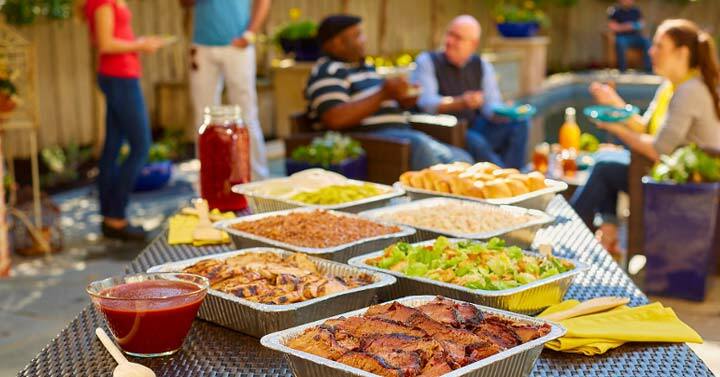 Most people don’t realize that food safety is the most important ingredient in preparing food – especially for groups. 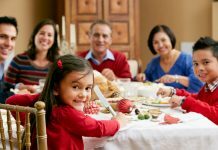 Check your understanding of food safety so your gathering can be remembered for all the right reasons. Don’t forget to check out the SALE on all food safety training courses. Good Job! You’re a food safety professional! Sorry. You need more training to prevent food illness. #1 What are the three hazard categories of food contaminants? Biological hazards include bacteria, viruses, and parasites. Chemical hazards include natural toxins and chemical contaminants. Some natural toxins are associated with the food itself (i.e., certain mushrooms and shellfish). Food allergens are also considered a chemical hazard. Physical hazards can include metal shavings from cans and plastic pieces or broken glass. #2 Which of the procedures is the best method to ensure a safe environment for food preparation? 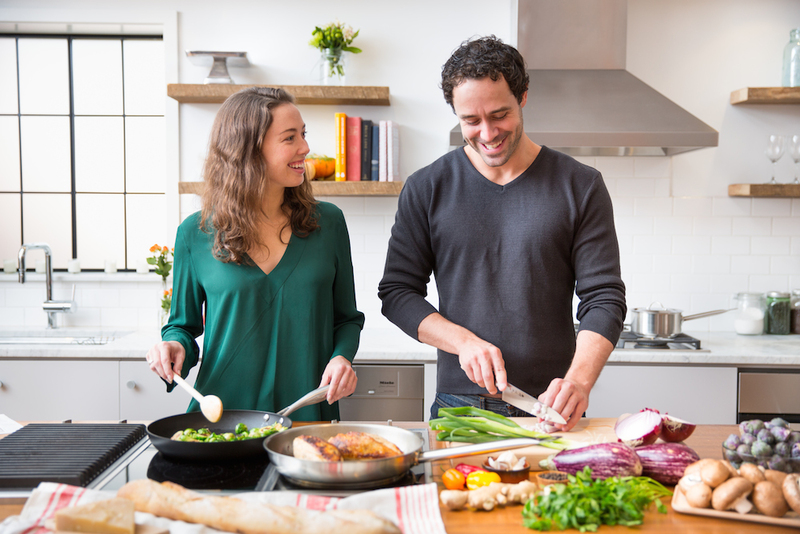 According to the USDA, the basic way to ensure a safe environment for food preparation is through the procedures: clean, separate, cook, and chill. By following these four basic steps, you can significantly reduce the chance for a foodborne illness. E coli. 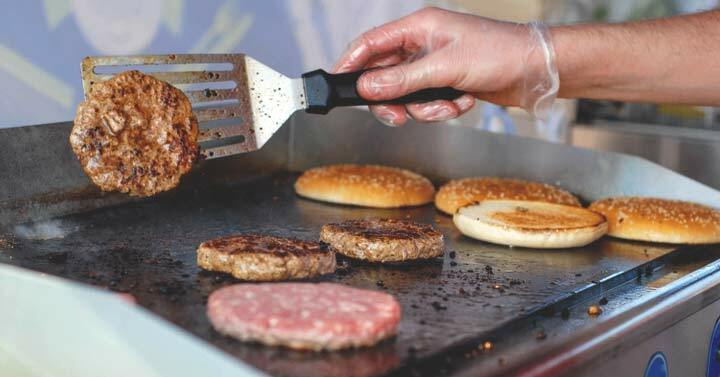 is the pathogen most often associated with undercooked beef and hamburger Escherichia coli (E. coli) bacteria normally live in the intestines of healthy people and animals. When cattle are slaughtered and processed, E. coli bacteria in their intestines can get on the meat. 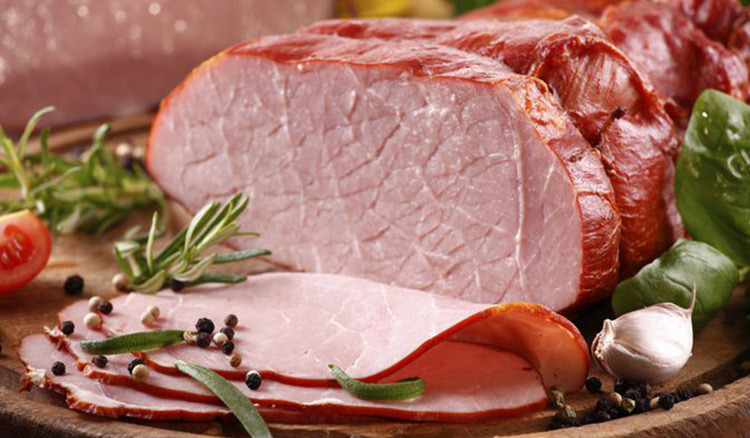 If the pathogens are present when meat is ground, then more of the meat surface is exposed to the harmful bacteria. #4 Which pathogen poses the greatest risk in raw chicken? 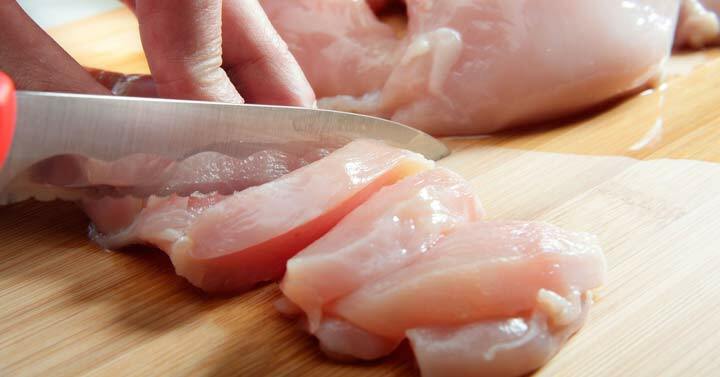 Salmonella is the greatest risk found in raw chicken. 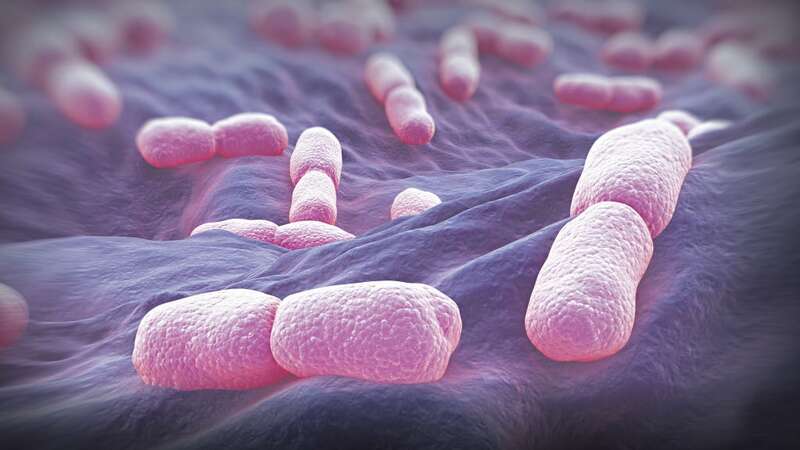 Salmonella bacteria live in the intestines of people, animals and birds. Most people are infected with salmonella by eating foods that have been contaminated by feces. The only way to know food has been cooked to a safe internal temperature is to use a food thermometer. According to FDA, you should use plain soap and water, rub your hands together to make a lather, and scrub them well for at least 20 seconds. 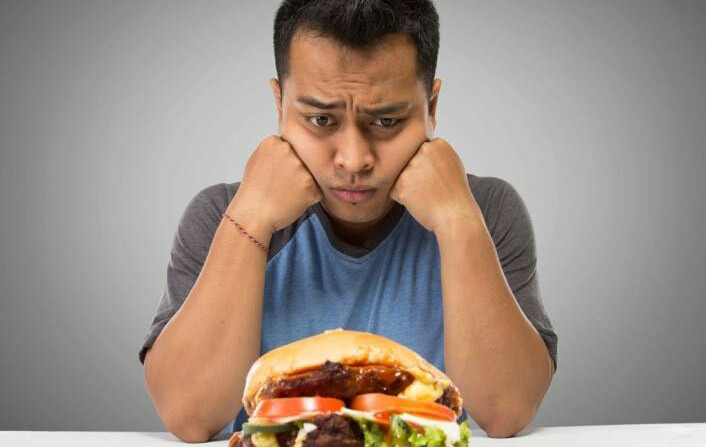 Although foodborne illness can affect anyone, young adults are the least susceptible. 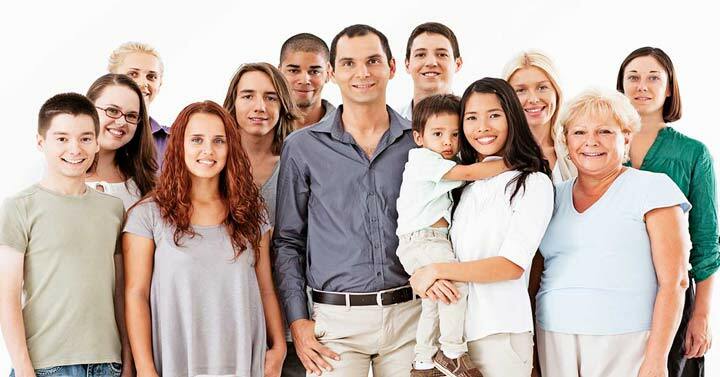 Other groups have a greater risk, such as: infants, the elderly, cancer patients, diabetes patients, pregnant women, and other people with weakened immune systems, such as those with HIV/AIDS, diabetes, or an organ transplant. #8 Which of the following bacteria are responsible for causing the greatest number of foodborne illnesses? Noroviruses are the most common cause of acute gastroenteritis (infection of the stomach and intestines) in the United States. Norovirus illness spreads easily and is often called stomach flu or viral gastroenteritis. #9 The CDC estimates that roughly 48 million people get sick each year from a foodborne illness. The CDC estimates that each year roughly 48 million people get sick from a foodborne illness, 128,000 are hospitalized, and 3,000 die. 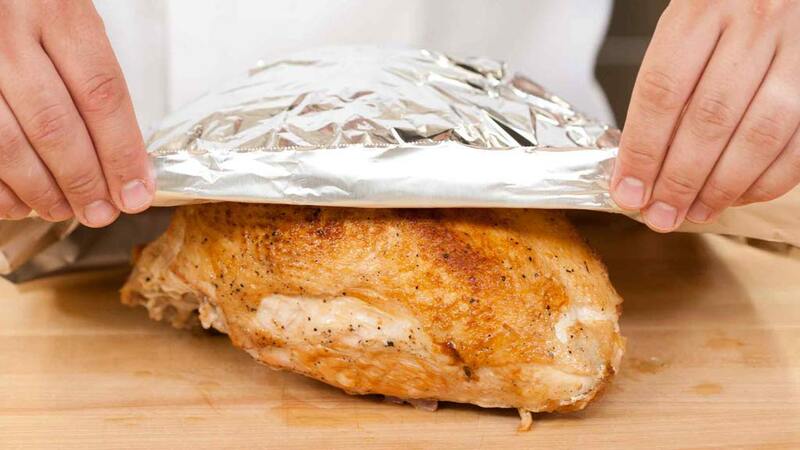 Follow the 2-hour rule: Do not let perishable food sit out at room temperature for more than 2 hours. If the temperature is above 90 degrees, limit that time to only 1 hour. 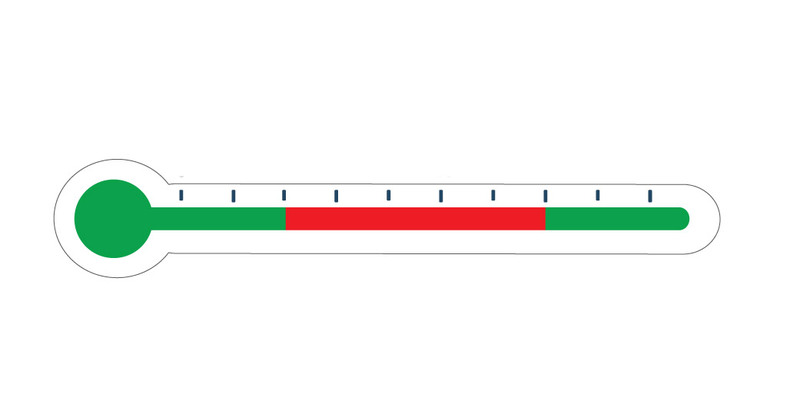 #11 What is the bacteria growth “Danger Zone” range of temperature? Bacteria grows most rapidly in the range of temperatures between 40°F and 140°F, doubling in number in as little as 20 minutes. #12 What is the correct temperature for re-heating leftovers? According to the USDA, the internal temperature of leftovers should reach 165°F – as measured with a food thermometer. 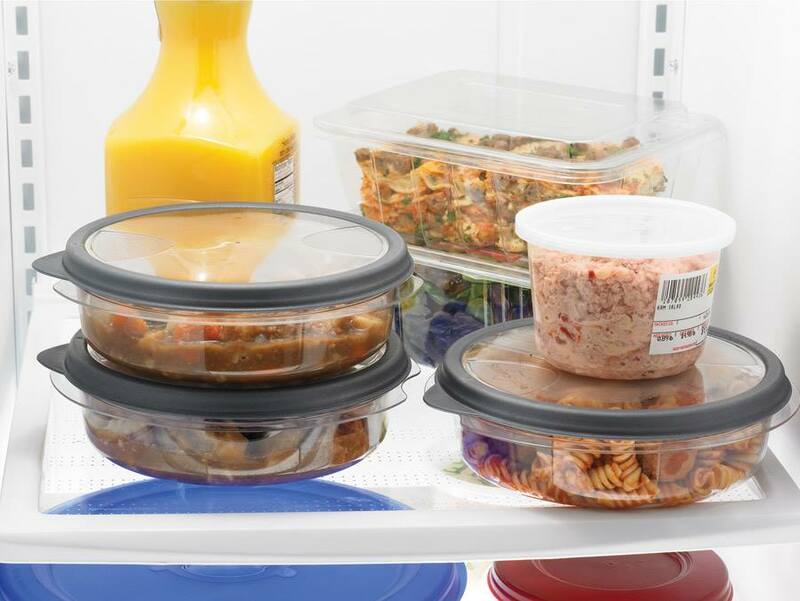 #13 How long can you safely keep leftovers in the refrigerator? Leftovers can be kept for 3-4 days in the refrigerator. Be sure to eat them within that time. After that, the risk of food poisoning increases. #14 What is the safe cooking temperature for pork? The USDA recommends cooking pork to an internal temperature of 160°F – as measured by a food thermometer. 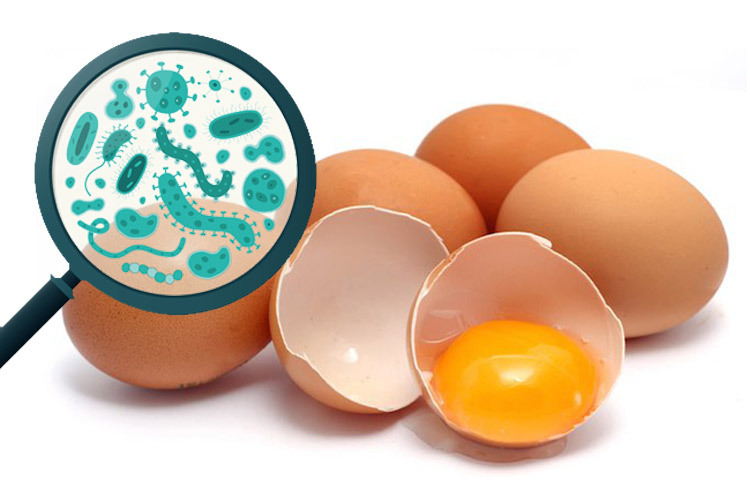 #15 Which pathogen is most likely to contaminate eggs? Poultry may carry bacteria such as Salmonella that can contaminate the inside of eggs before the shells are formed. Eggs can also become contaminated from the droppings of poultry through the laying process or from the environment (e.g., contaminated poultry feed or bedding). #16 Is it safe to cook the stuffing inside a turkey? The USDA recommends that the entire turkey is cooked to 165°F – including the stuffing. 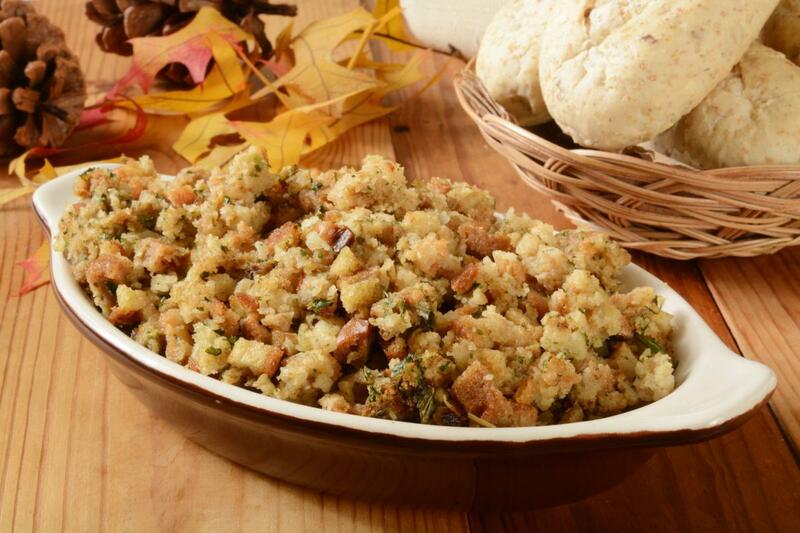 If the stuffing doesn’t reach 165°F, the bacteria won’t be killed off and could cause foodborne illness. Cooking stuffing inside the turkey to 165°F often means overcooking the bird – so it’s best to cook the stuffing separate. #17 What is NOT the best method to thaw a frozen turkey? 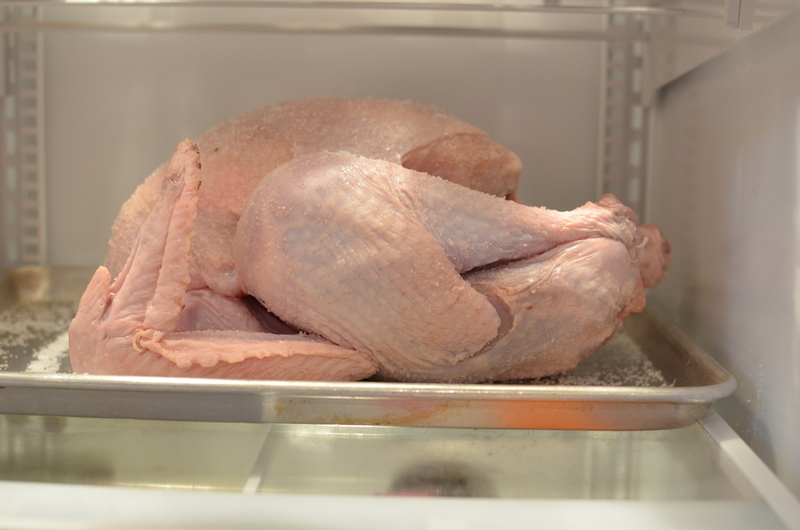 The USDA recommends three ways to safely thaw frozen turkey. 1: Thaw in the Refrigerator – Allow approximately 24 hours for every 5 pounds of turkey. 2: Thaw in Cold Water – Allow approximately 30 minutes for every pound of turkey. 3: Thaw in a Microwave Oven – Times and power settings will be vary from model to model. #18 What is the minimum safe cooking temperature of seafood? 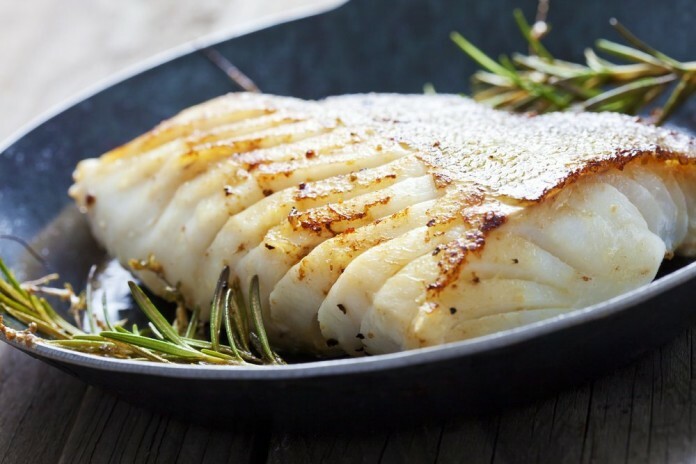 According to the USDA, seafood should be cooked to an internal temperature of 145°F – as measured by a food thermometer – and appear opaque and separate easily with a fork. #19 Is it safe to eat raw oysters? 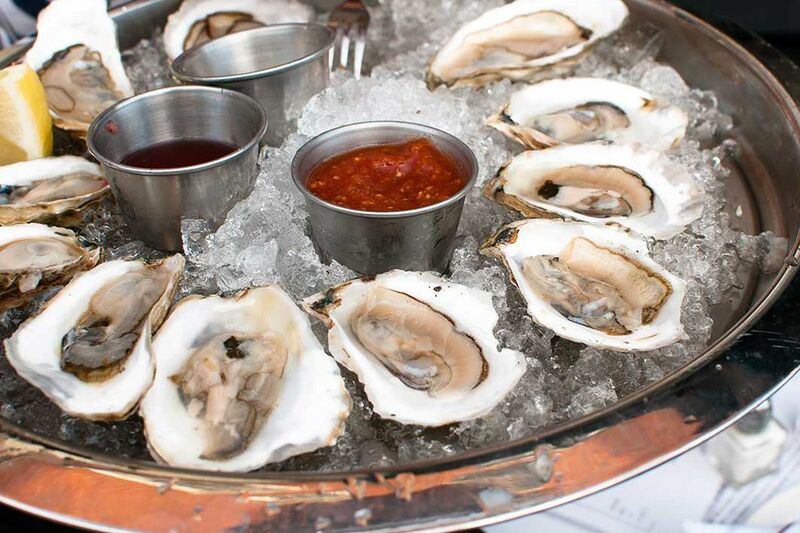 Raw oysters can be contaminated with a variety of foodborne pathogens such as E. coli, norovirus and Vibrio vulnificus. Eating raw oysters and certain other undercooked shellfish, such as clams and mussels, can put you at risk for infections. #20 Is raw (unpasteurized) milk dangerous to your health? Raw milk is unpasteurized milk from any animal. 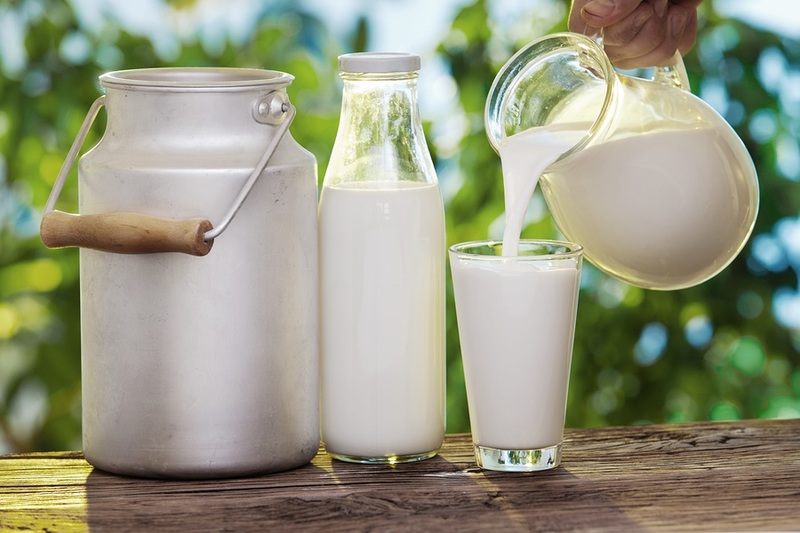 Raw milk can carry harmful germs that can make you very sick or kill you, including Campylobacter, Cryptosporidium, E. coli, Listeria, and Salmonella. Getting sick from raw milk can mean many days of diarrhea, stomach cramping, and vomiting. Choose pasteurized milk and milk products. #21 What dangerous bacteria infection(s) can raw (uncooked) flour pose? Flour is not intended to be consumed raw. 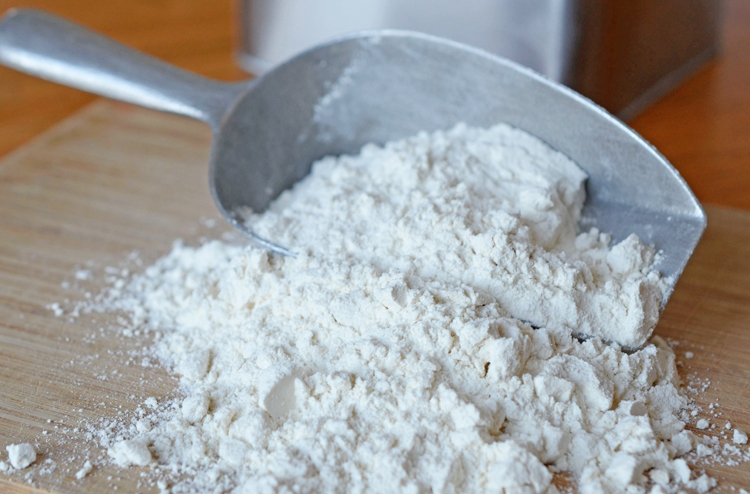 Flour is a minimally processed agricultural ingredient and is not a ready-to-eat product. Food illness outbreaks associated with flour involved the pathogens Salmonella and Escherichia coli (E. coli). 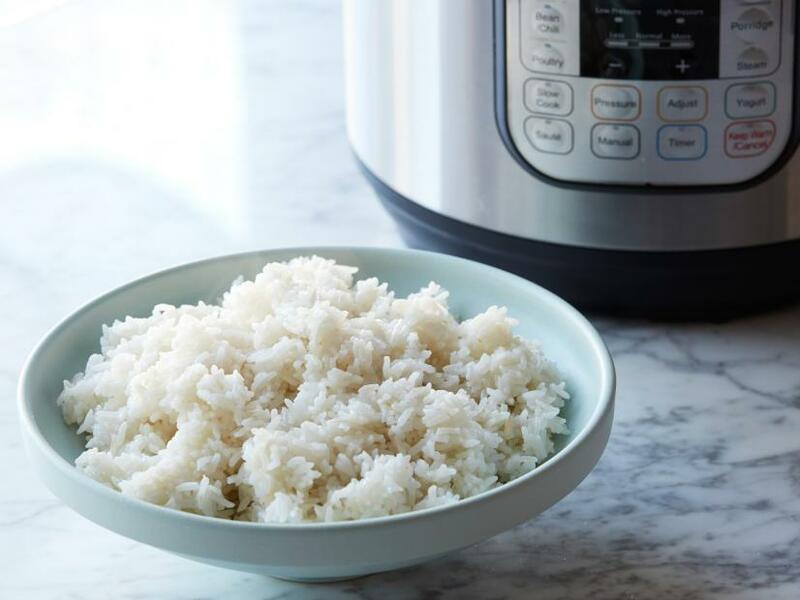 #22 What are the dangers of leaving cooked rice or pasta sitting at room temperature for too long? Once rice or pasta is cooked and begins to cool, toxins are formed by a bacteria called Bacillus cereus – which can cause foodborne illness. Inflicted people can suffer from diarrhea and/or from nausea and vomiting. Death has occurred in some very rare cases.